Home > News & Evens > How to Source Injection Molding Service from China? Many foreign injection companies are facing problems in buying injection molded parts from China, different language and business culture makes things complicated and even sometime risky, especially for the one just start buying from China mold maker. Here, we share our viewpoints in sourcing Injection Molding Service from China. 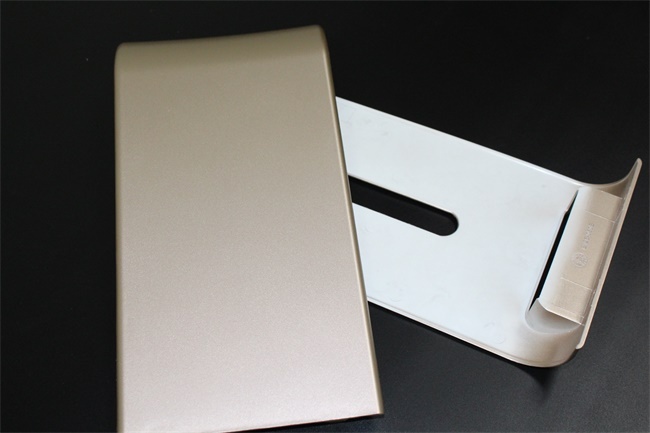 When you get offers from the Chinese injection molding companies, you should not only compares the prices and lead-time but also ensure the company is capable to make your mold and parts. Consider all these factors then pick up the companies provide reasonable prices and lead-time, you should ask them some questions to verify their capability. What is mold size designed? Mold size always bears on tooling and molding cost, typically, the bigger mold takes higher cost, it needs not only more tooling steel but also longer machining time. An experienced tool maker always can give suggestions to customer for optimizing design and cutting down tooling cost and lead-time. What is the mold steel used? Various mold steel performs very many differences not only in prices but also in machining time. At TEAM Rapid, we will ask the customer provide details about quantities, finish at quoting stage, the purpose of this action is for helping customer to select the best suitable mold steel. Al 7075, P20, NAK80, S136 are the popular used mold material in our end, we can build the tool easily base on their properties. Can you do the injection molding in house? In China, many mold makers just specialize in tool building, they don’t do injection molding in house and outsource for the molding, this always bring unstable quality. We always suggest our customer to find the supplier can provide tool building and molding service such as TEAM Rapid. Want to learn more about our services? Send an email to us at sales@teamrapidtooling.com , let our expert team to help you with.